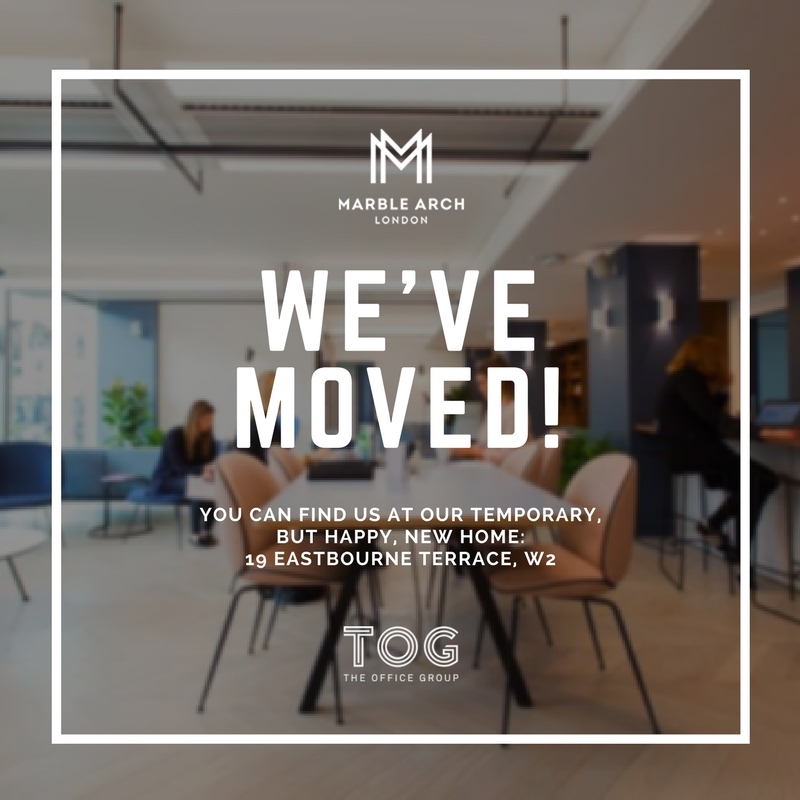 We’ve moved from our much-loved offices at Nutford Place to a new and happy, albeit temporary, home at The Office Group’s 19 Eastbourne Terrace, W2. Whilst we are loving it here, we cannot wait to move into our permanent residence on Edgware Road in January 2018. Until then, it’s a busy season with so much happening and developing in our wonderful BID district. Watch this space for all the news, updates and alerts! Pop over to say ‘hello’ or you can catch us in the Marble Arch area as always.